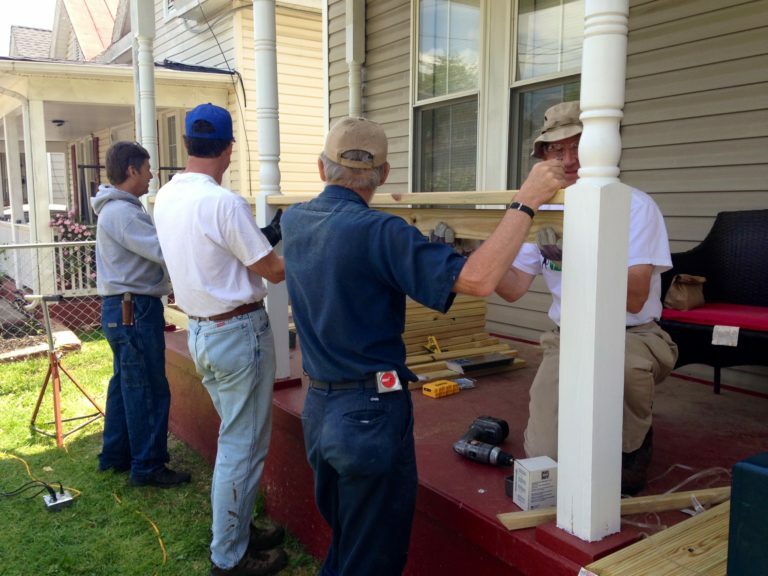 Interfaith Outreach Association serves Lynchburg city, Bedford, Amherst, Appomattox and Campbell counties by providing programs that offer education, guidance and support to those in need navigate through tough times. QMPC is involved through financial support and part of the network that works with IOA. "Welcoming All. Serving Christ. Transforming Lives." Don't miss out on what's happening at QMPC every week. Sign up for our newsletter today!